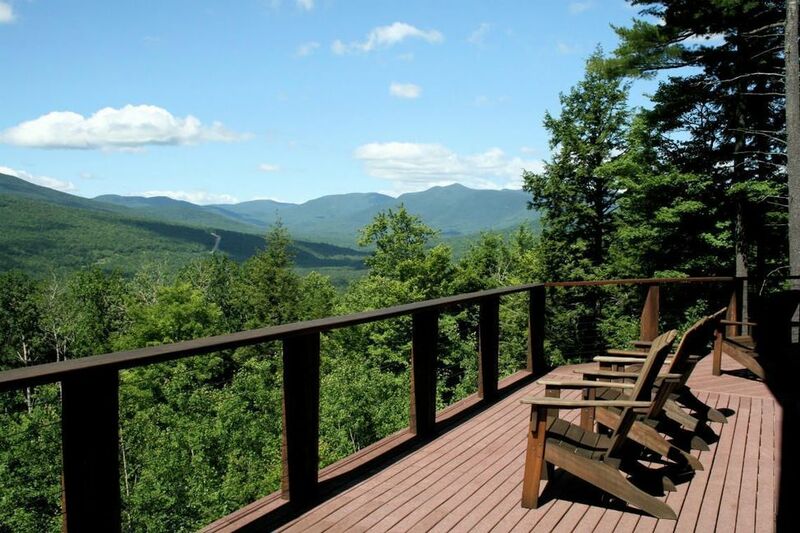 If you are one that focuses more on winter in the greater Bethel, Newry and Sunday River region area, I need to inform you that summer and the upcoming autumn season is also sublime. Hence, the delay in getting this market update (the last was May 27). I have been an especially busy broker in recent weeks, a reflection of a market that was a little sleepy in late June and July but shot up tremendously in recent weeks. In order to provide the best snapshot for Mountain Real Estate Company’s typical clientele, my report includes listings for properties in Newry, Bethel, Greenwood, Albany Township, Gilead, Woodstock and Hanover, and this report includes single-family homes listed at $150,000 and above. Beginning with single-family homes, there were a total of 16 single-family homes that sold, including a good mix of primary and second homes. In Bethel, there were seven homes sold with a low list price of $159,900 and a high of $349,000. Against trend though, there were just three log-sided chalets included in the mix, though we will show a regain in that market when we list Pending properties. 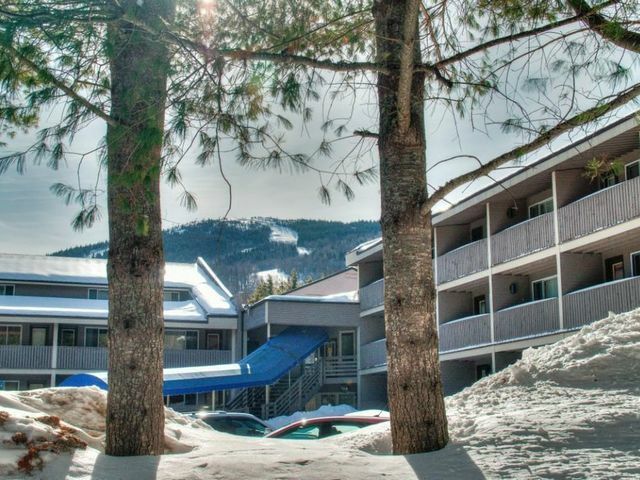 There were three properties in Newry that closed and all were mountain style homes with list prices of $329,000 to $445,000 (of note is that Mountain Real Estate Company was the list and sell agency on all three). Other single-family homes sold in Greenwood (three with list prices of $150,000 to $179,000), two chalet style homes in Woodstock, including a new construction spec house that listed at $277,000, and the other at $294,000. There were no closings on homes in the other towns in the marketplace. The market began to gain later in the summer, as aforementioned, and there are now a total of 12 new Pending single-family homes, including many second homes and several spec homes. I always find the resurgence of spec home sales as a good indicator of a strong market. 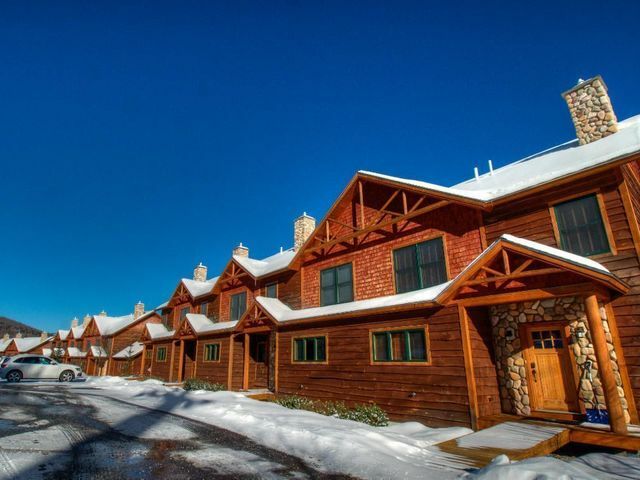 There are three new Pending sales in Newry, all three log-sided chalets built on spec and priced from $330,000 to $389,500. 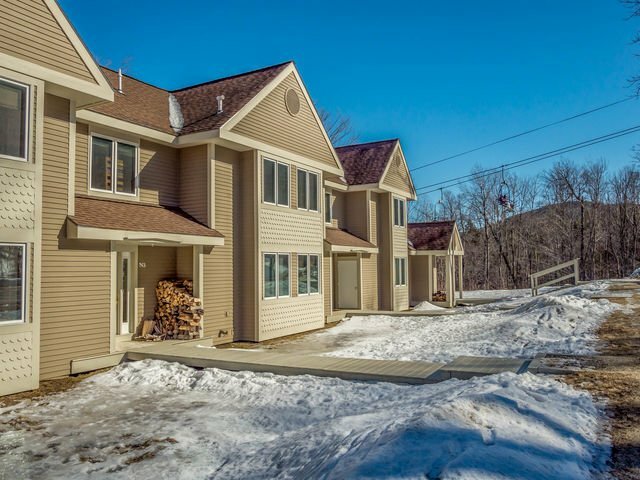 In Bethel, there are four new Pendings, one of which is a chalet, and the others are traditional homes including a spacious New Englander on Mason Street in the village, listed at $379,000. The other Pendings in Bethel are priced between $195,000 and $265,500. Interestingly, there are three Pending single-families in Albany Township, one which includes 45 acres and listed at $165,000 and the others both cottages on Songo Pond listed at $189,900 and $199,900. The other two Pendings are in Greenwood, one at Mt Abram and the other on Round Pond. 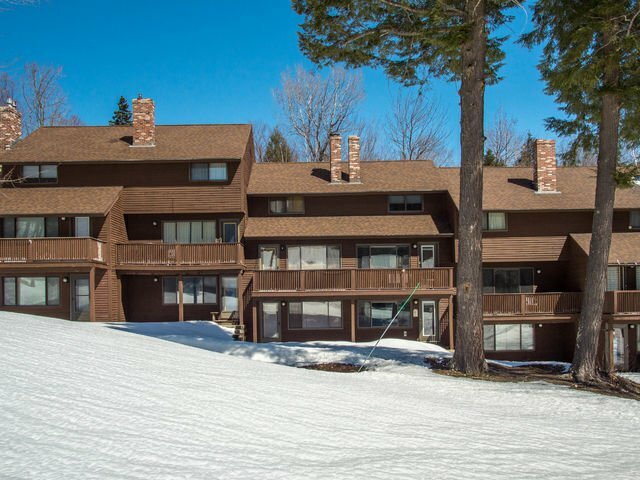 On to condominiums…there were eleven total that closed with list prices between $69,000 (Chamberlain in Hanover) to $249,000 (a three-bedroom Sunday River slope side White Cap unit). 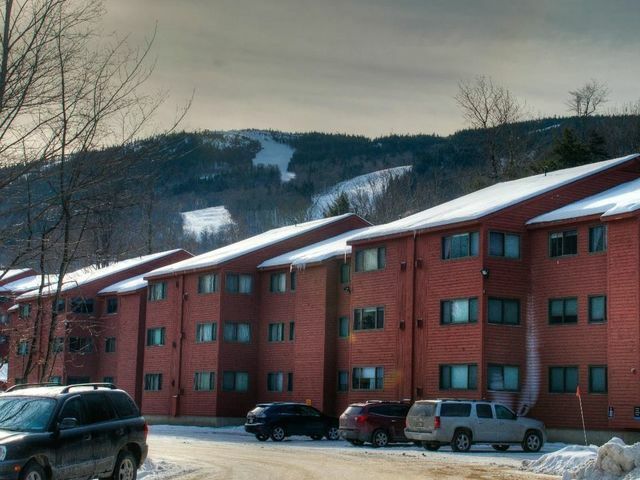 There were two other off-mountain condo sales in Bethel, one at Riverbend and the other at The Bethel Inn Resort and Country Club, listed at $149,000 and $174,900, respectively, and one in Newry at Powder Ridge listed at $229,000. 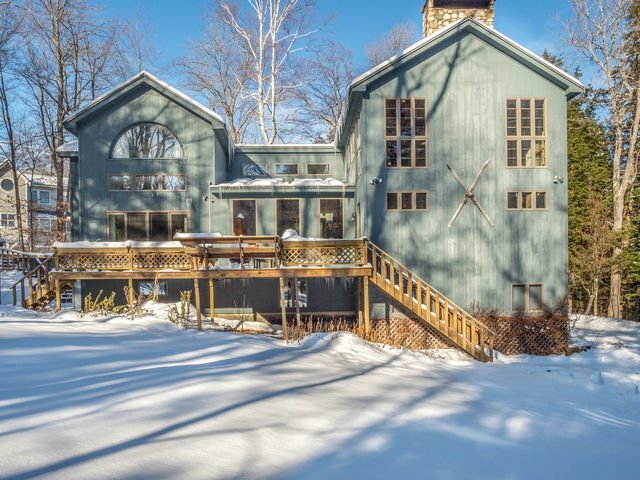 The other closings included slope side studios and one-bedrooms in Brookside and Fall Line. 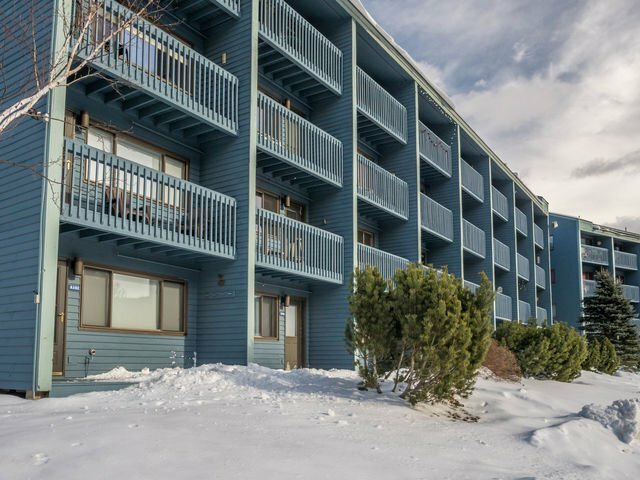 As it typical, there has been a recent marked increase in condominiums showings and subsequent Pending sales. 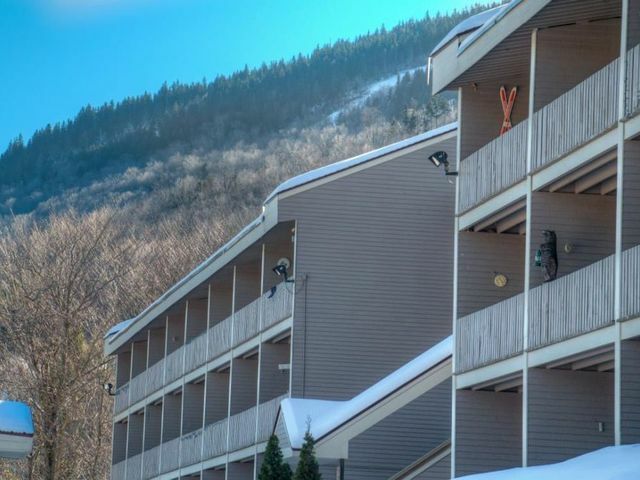 There are five altogether, including one- and two-bedroom Merrill Brook units listed at $209,000 and $360,000, respectively, and a three-bedroom at Locke Mountain, listed at $395,000. 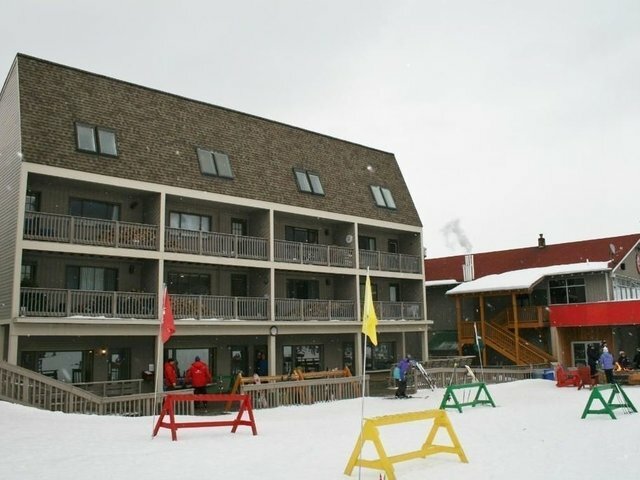 The other two Pendings are both in the North Peak complex, listed at $175,000 and $189,000. Land has been a bit slower to pick up compared with 2013, but it is gaining. There were 11 parcels sold, including five in Bethel priced between $34,900 and $99,000, with the latter being 107 acres. There were five sold in Newry, listed between $50,000 and $79,000. The latter was in the Mahoosuc Glen subdivision on the Sunday River Golf Club. One other three-acre parcel listed at $19,000 sold off Moody Mountain Road in Woodstock. There are eight current Pending parcels, including a 40-acre parcel on the Androscoggin River in Bethel listed at $249,000, and a 240-acre parcel in Greenwood listed at $199,000. 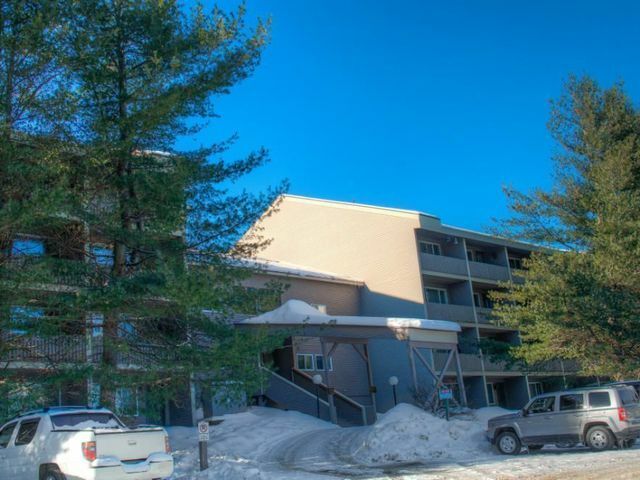 There are four others in Newry in the Powder Ridge and Peaks Village subdivisions priced between $59,000 and $139,000, and two others in Bethel at $32,000 and $72,000, the latter of which is in a subdivision off Routes 2/26 and will likely convert to a spec house build. The second home market will continue to trend upward from now through the end of the year. Stay tuned for the next update.